Corporal Missile. 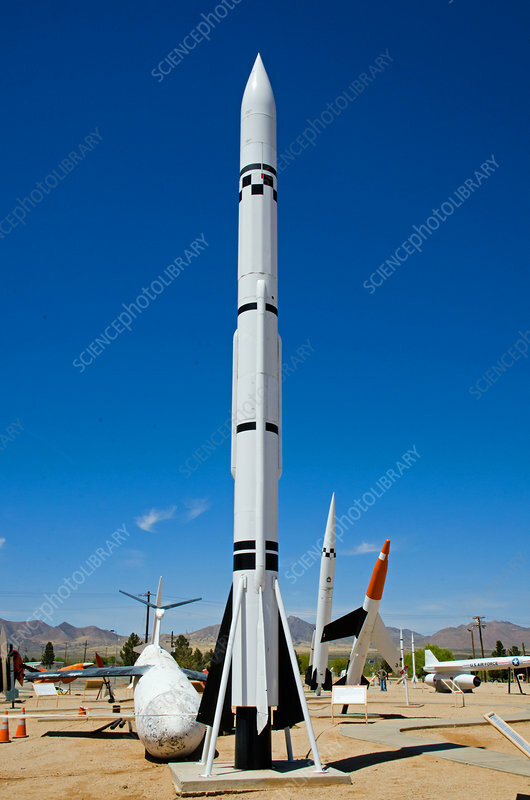 White Sands Missile Range museum. White Sands, New Mexico.